Wagner Renewables Ltd is able to offer a range of funding options to support commercial projects, as listed below. We accept most forms of payments: bank transfer, cash, most major debit and credit cards and PayPal (there is a surcharge for this service). 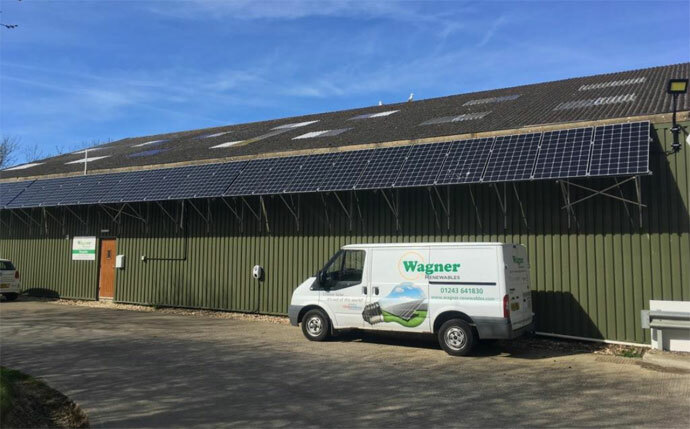 Wagner Renewables are happy to supply the products and complete an installation as a standard purchase where you own the system out right as soon as the installation and payment is complete. As the company is FCA registered and holds a consumer credit licence (FRN 738514) we are able to offer financial packages for installations up to £20,000, subject to standard terms and conditions. The finance can be offer over 1–5 years and is on a fixed rate of 8.4% (guide rate), deposits will be required and there is a £30.00 administration fee. Example: A £5,000.00 loan over 36 months will require 36 equal payments of £156.88. Wagner Renewables will complete an install providing all the components needed for free, you can then purchase electricity generated from the PV system at a much lower cost than buying electricity from the grid. Wagner Renewables will remain the owner of the Solar PV System but there is always the option for you to purchase the array at any point. After 20 years, the ownership of the install will be transferred to you at no cost. Get in touch with us if you would like to discuss finance options.